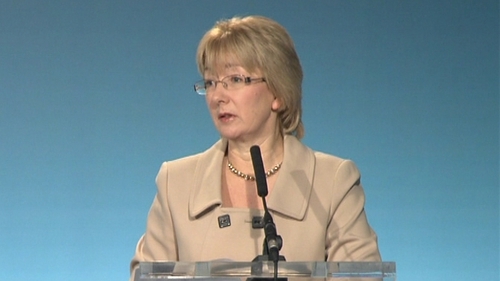 Former Fianna Fáil minister and deputy leader Mary Hanafin has been selected as vice president of the party. The former TD for Dún Laoghaire ran unsuccessfully for the Dáil in the last election. Tonight Ms Hanafin was nominated to the post at a Fianna Fáil national executive meeting. A source close to Ms Hanafin said the appointment marks her return to national politics. Currently Fianna Fáil have no female representation in the Dáil.